A lassi is a refreshing Indian yogurt drink—something like a smoothie—that often includes fruit, mango being especially popular. This parfait tastes like a lassi but has a more festive presentation. 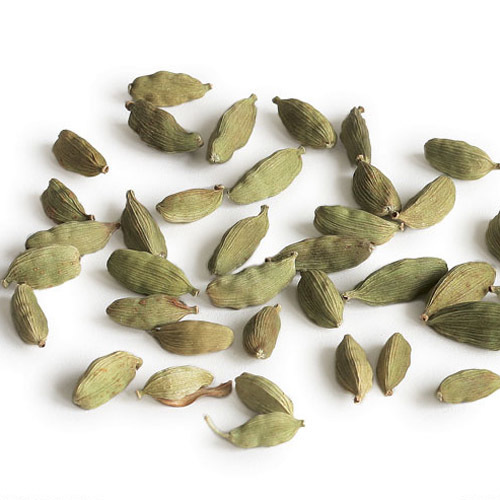 In a small saucepan, combine the granulated sugar with 1 cup water and the cardamom pods and bring to a boil over medium-high heat. Reduce the heat to a simmer. 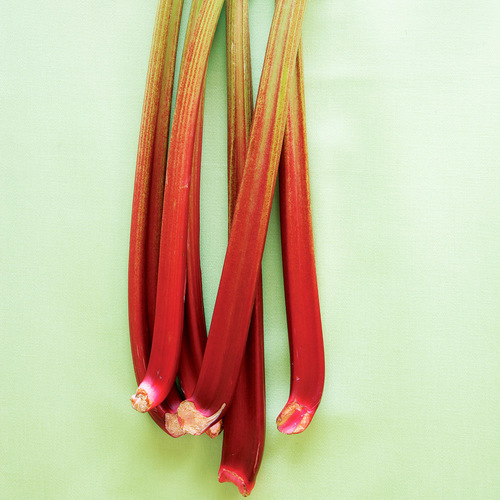 Stir until the sugar dissolves and then continue to simmer until syrupy and slightly thickened, about 8 minutes. Remove from the heat and let the syrup cool to about room temperature. 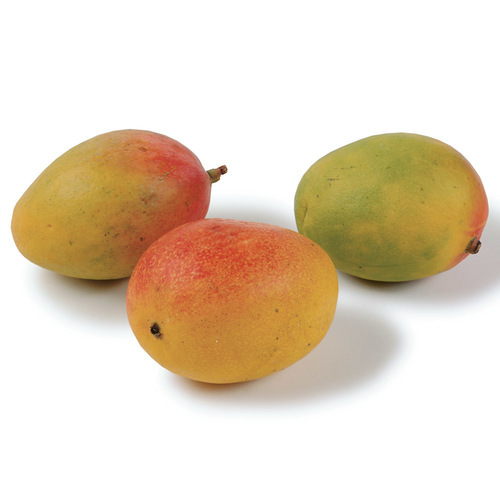 Strain the syrup into a bowl and add the mango. Marinate in the refrigerator for at least 20 minutes and up to 4 hours. With an electric mixer, whip the cream and confectioners’ sugar to soft peaks. Put the yogurt in a medium bowl and whip lightly with a hand whisk. 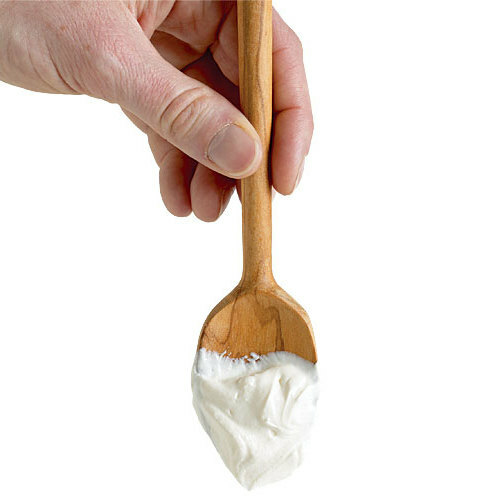 Fold a spoonful of the whipped cream into the yogurt to lighten it. Fold in the remaining whipped cream. Whisk in 2 Tbs. of the mango-cardamom syrup (just the syrup, no mango cubes). 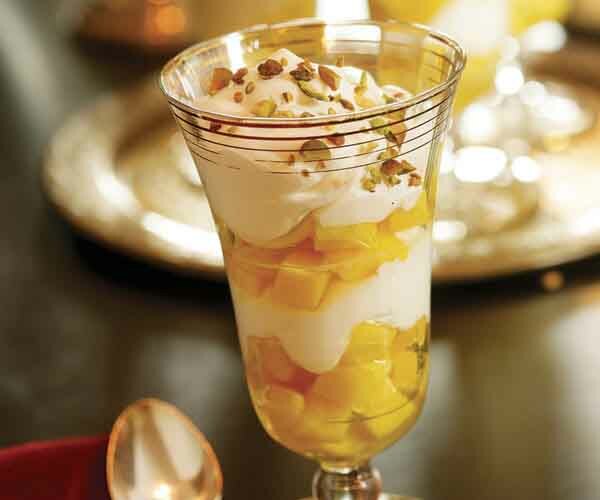 Using a slotted spoon, divide about half of the mango cubes among six parfait glasses. Divide half the yogurt mixture among the glasses, layering it on top of the mango. Drizzle about 1 tsp. of the mango-cardamom syrup into each glass. Repeat the layering with the remaining mango and yogurt. Finish with another drizzle of syrup, sprinkle with the pistachios, and serve. Lovely flavor. Didn't use as much syrup and skipped the cream. Still a great recipe. Delicious. Making it for the second time today. First time used ground cardamom because I couldn't find green cardamom pods, and was the brunch dessert following the Leek and Goat Cheese Frittata also in this issue. Great hits.